"…musicians and singers joining together in unity, as with one voice, to give praise and thanks to the Lord…then the temple of the Lord was filled with a cloud, and the priests could not perform their service because of the cloud, for the glory of the Lord filled the temple of God”. II Chronicles 5: 13-14. The Music Ministry enhances the worship experience and encourages righteous living by ministering God’s word in song with unity of spirit, voice, and music. 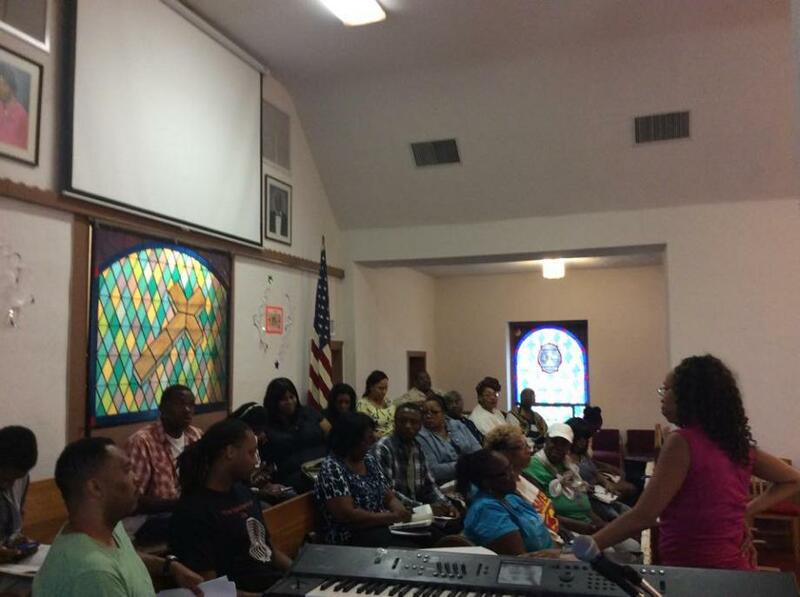 The Music Ministry plays an important role in the worship experience here at Mt. Enon, preparing the hearts, minds, and souls of the congregation for the preached Word of God. We must always give our best to God when ministering in song, and in our everyday living.